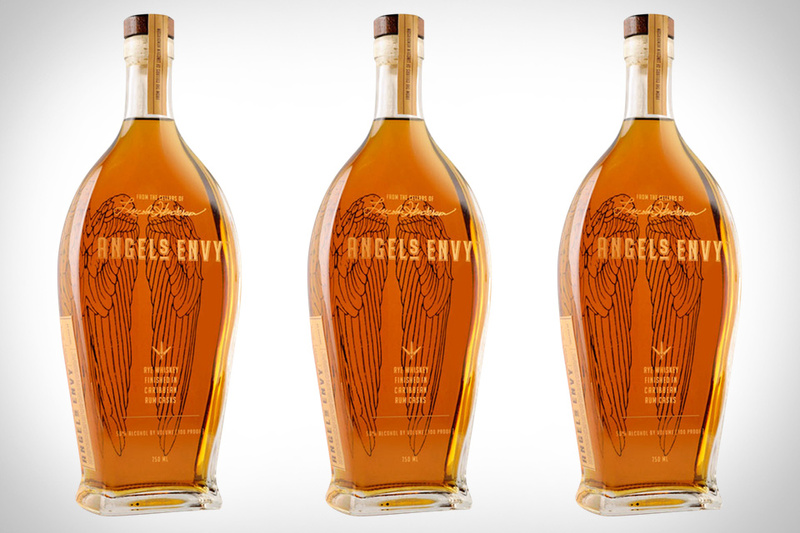 For those of you looking to explore a new area of the rye whiskey circuit, we present to you Angel's Envy Rye Whiskey ($70). This unique liquid is finished in Franco Caribbean Rum Casks which previously carried French cognac. The result is a rye whiskey that begins in a somewhat traditional fashion, but finishes like one you've never tasted before. The aroma is strong with brown sugar and spice, and the taste brings vanilla oak, maple sugar and a dry but sweet finish. It's as if a really great rye whiskey was made by rum runners in the Caribbean.